Company Overview: Euromic is a non-profit association founded in 1973. It is an events and destination management partnership created to market and promote its members to the meetings, conferences and incentive travel industry on a worldwide basis. With 53 unique destinations, Euromic represents more than 500 group travel professionals. 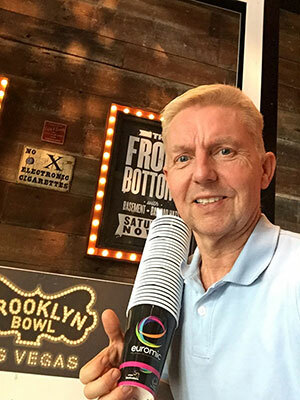 Goal: Joe Lustenberger, Euromic’s Director in the Americas, checked things off his list as an upcoming convention grew closer, but with three weeks to go, he still needed 1,000 high-quality cups for the company’s signature cocktail. Lustenberger contacted Printwand to provide the 16 oz. reusable white plastic cups in full color. 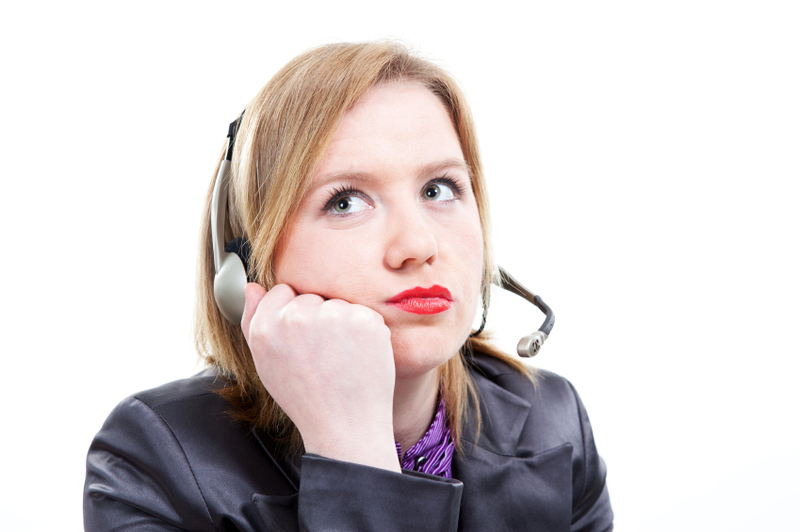 Expert customer service representatives provided him with a proof within a couple of days of submitting his logo. Cups were clean and packed in sealed plastic to avoid contamination during the delivery process. Having sealed packaging made it easier to send off and use at the next event in Spain. 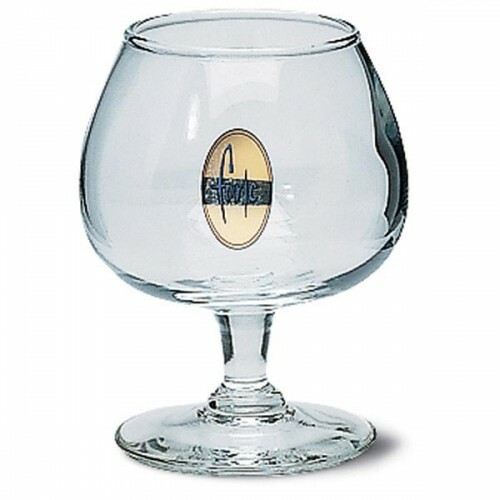 “We created a signature cocktail, and thought it would be nice to have our logo on the cup,” said Lustenberger of Euromic, an events and destination management partnership. The full color design featured the company’s neon logo on a black background with two magenta strips around the bottom to match. Aside from the time crunch, Lustenberger was also concerned with the cleanliness of the product. But these cups were clean and sealed in plastic when they arrived. 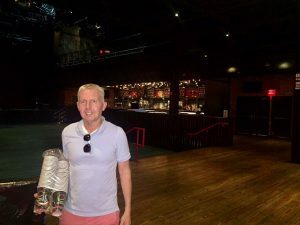 He said the great packaging also made it easier for him to ship extras to the company’s next event in Barcelona. Lustenberger said he was especially impressed with the fact that the cups were made in America. Turns out, Lustenberger wasn’t the only one who thought the cups were a hit. Awesome cups. The design of the cups are lovely and attractive. Love to hear that this cups are made in America. The cups looks so clean which is the main thing we people look for.